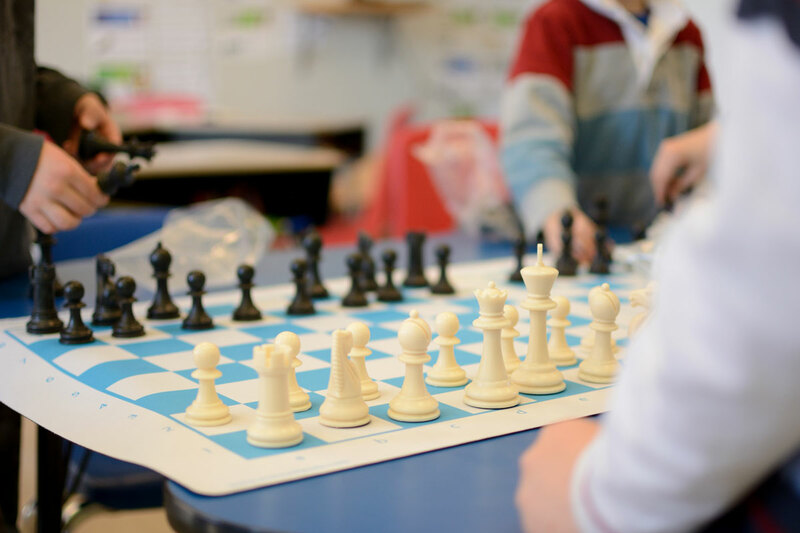 A new trimester of afterschool activities has just started, including a new chess class. 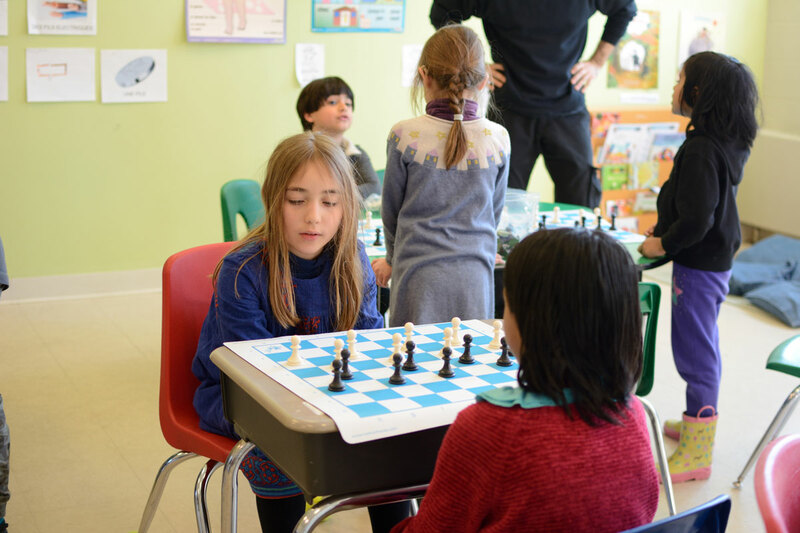 Students learn the basic rules of the game or new strategies. 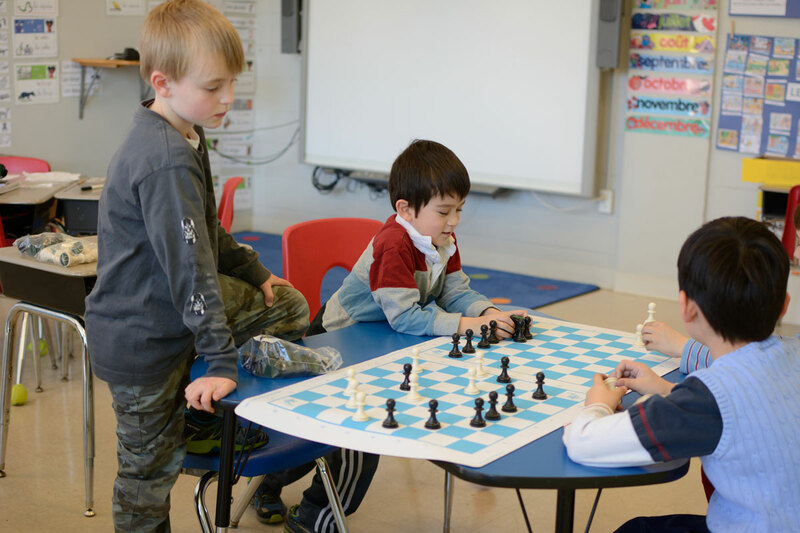 They practice spatial skills, creative solutions, and logic all while having fun!